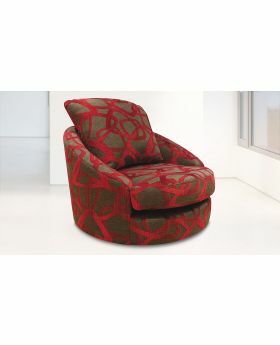 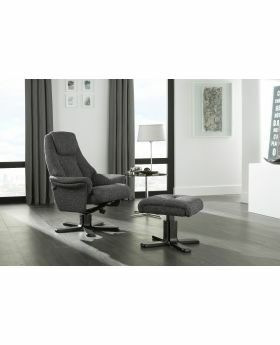 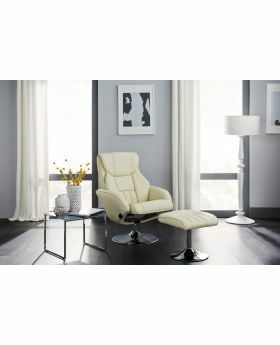 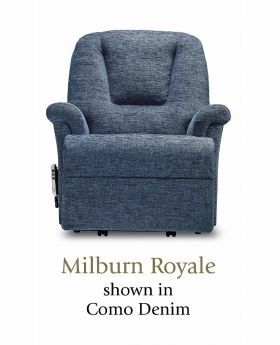 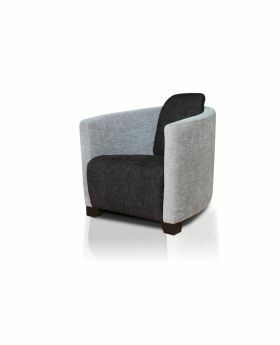 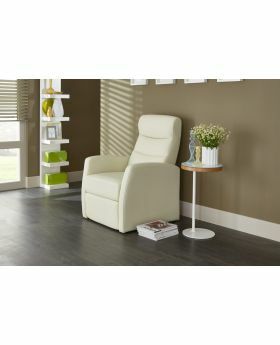 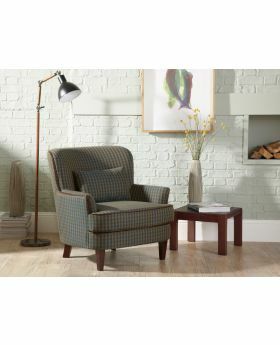 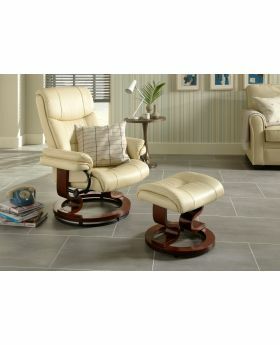 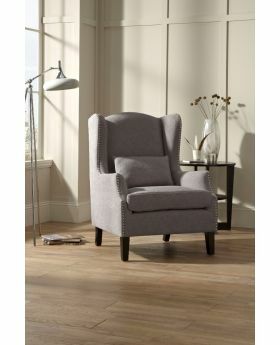 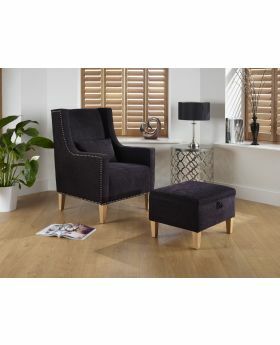 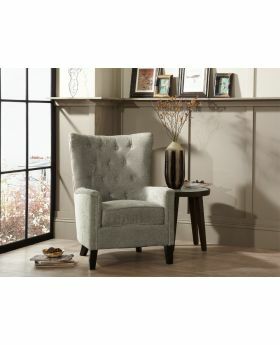 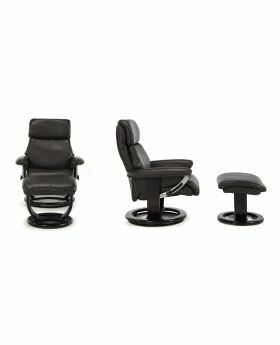 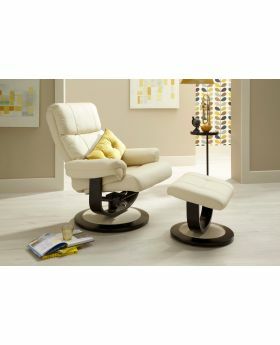 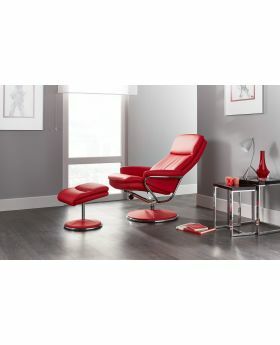 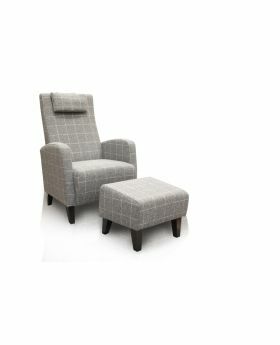 Take a seat and relax in ultimate style and comfort with a chair from Michael O'Connor Furniture. 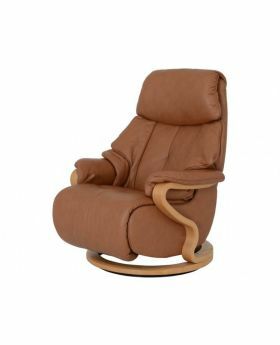 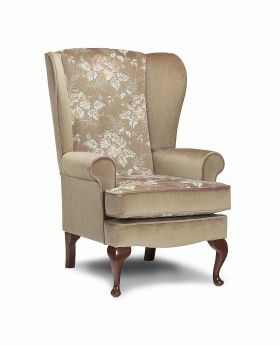 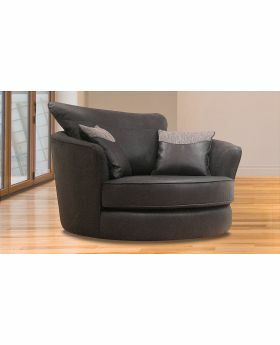 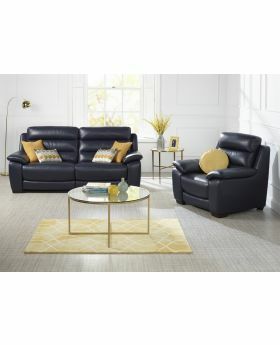 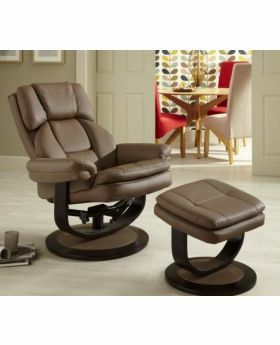 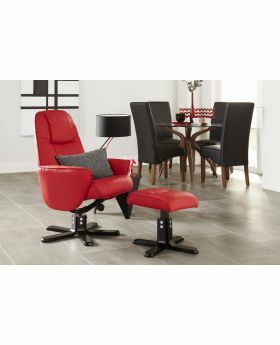 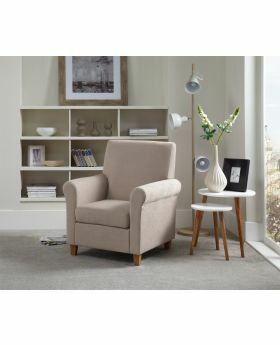 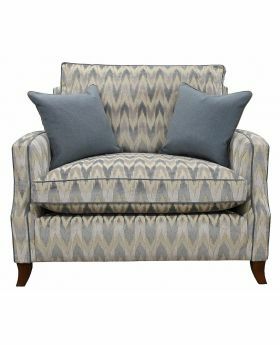 Whether you're looking for a fabric chair, a leather chair or a recliner chair, we're confident that you will find the perfect seating solution for your living space. 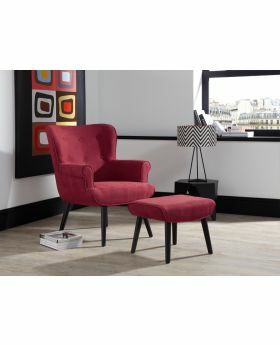 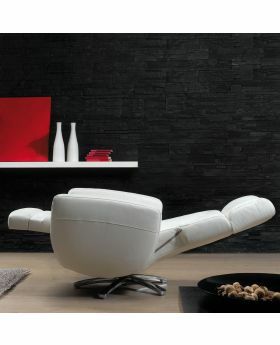 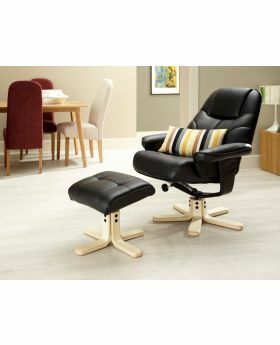 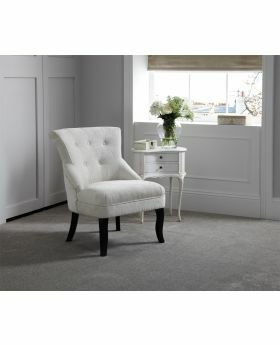 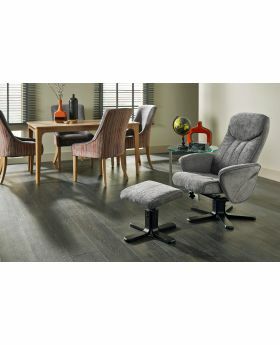 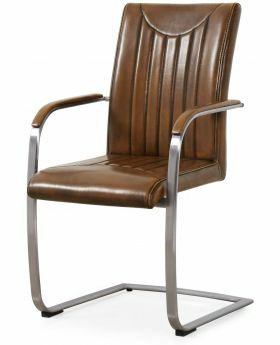 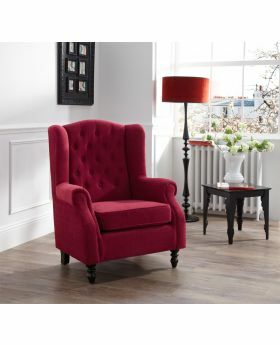 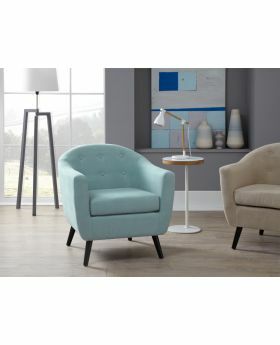 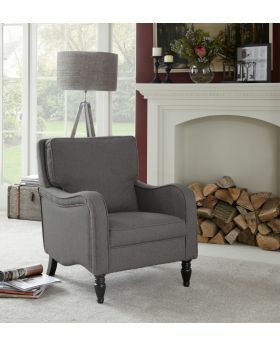 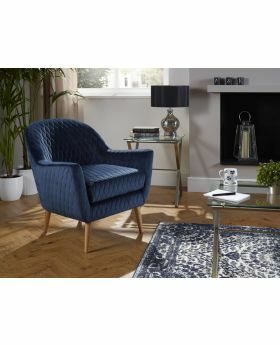 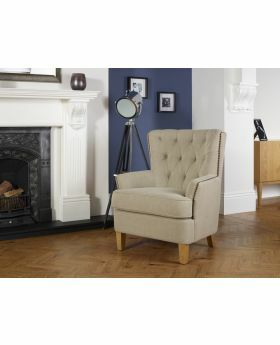 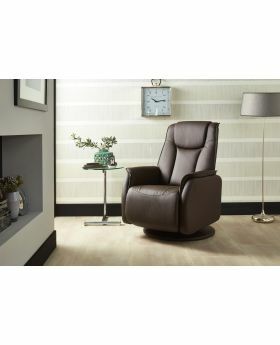 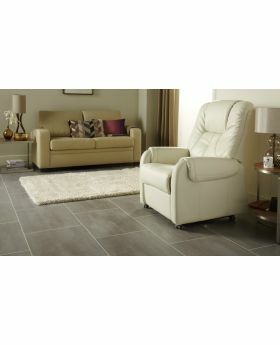 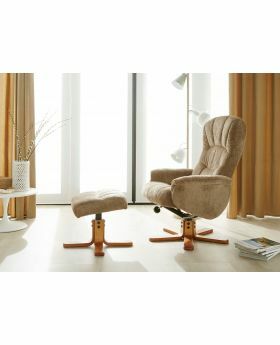 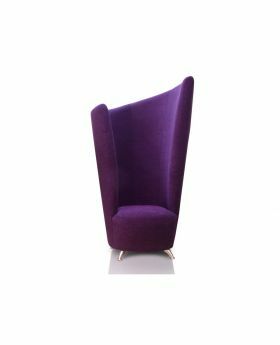 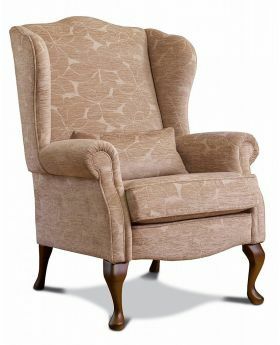 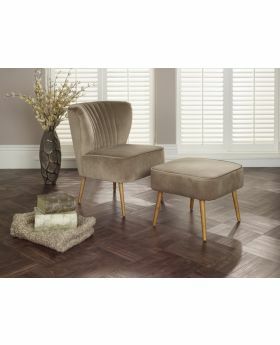 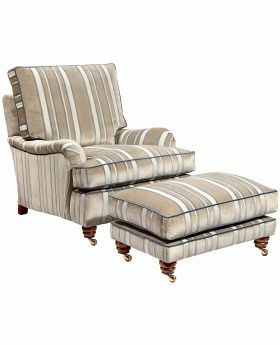 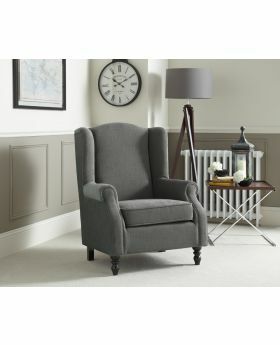 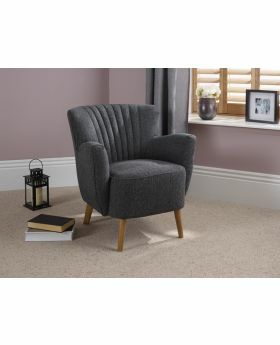 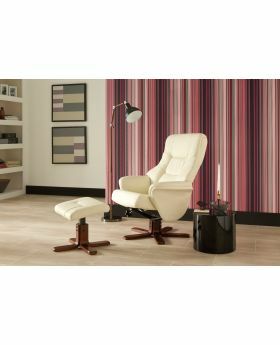 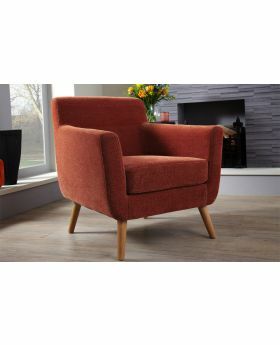 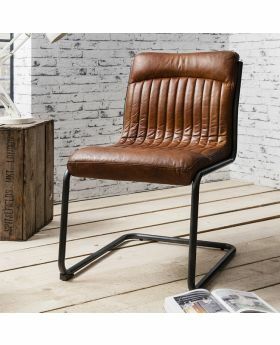 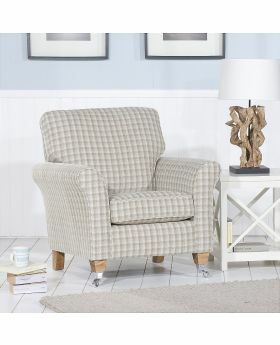 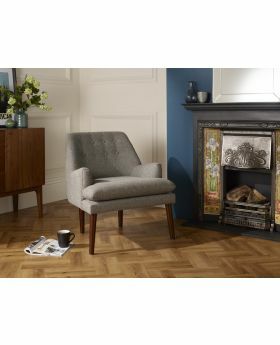 Browse our fantastic range of classic and contemporary chairs and choose from a wide selection of fabrics and leathers to find an chair that is as unique and individual as you are.